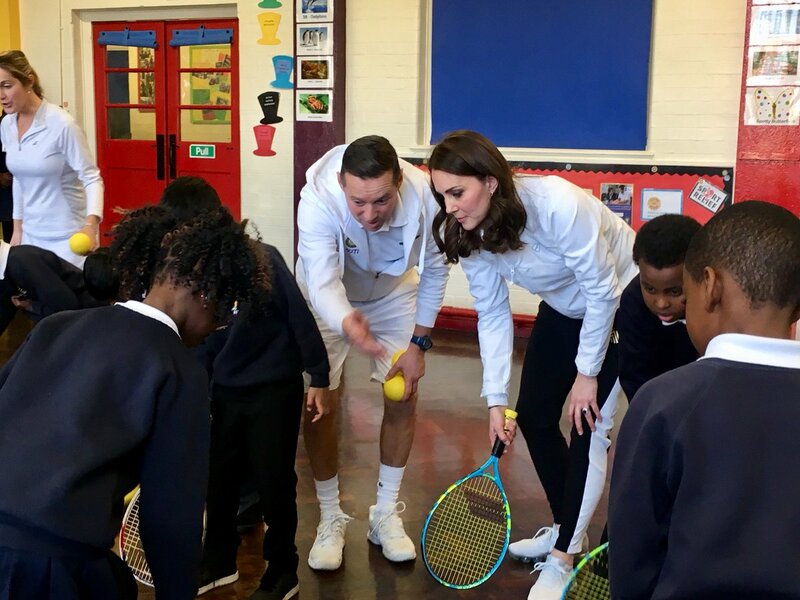 Since becoming the member of royal family in 2011, Duchess of Cambridge has became the Patron of charities and organisation that runs the causes close to Catherine’s heart – Art, Tennis, Child care and Mental Health. Duchess has fewer number of patronages so that she can work closely with all the charities and organisations while raising her young family. 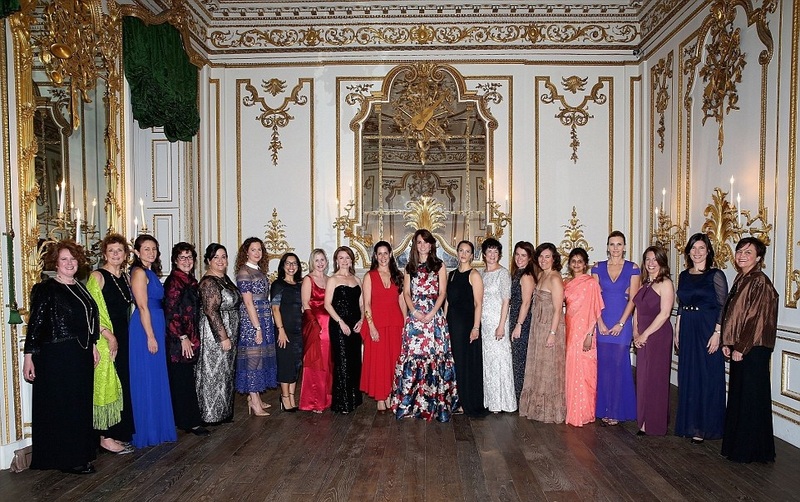 100 Women in Finance, previously known as 100 Women in Hedge Funds, is a global not for profit association which aims to empower women in the industry through educational, peer engagement and philanthropic initiatives. 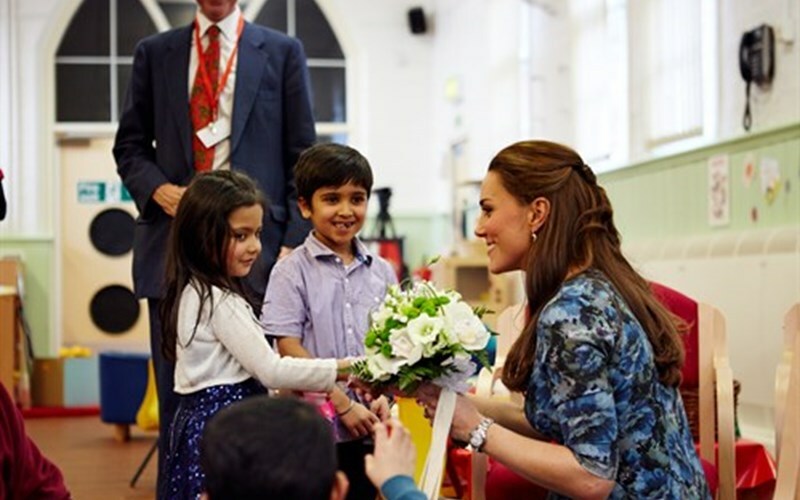 As part of their UK philanthropic efforts, since 2010, 100WF has worked with the Charities Forum of The Duke and Duchess of Cambridge and Prince Harry to support one of the Forum’s charities each year. 100WF runs a global initiative which aims to inspire the next generation of young women to explore at a career in the financial sector. HRH The Countess of Wessex is Global Ambassador of this initiative. 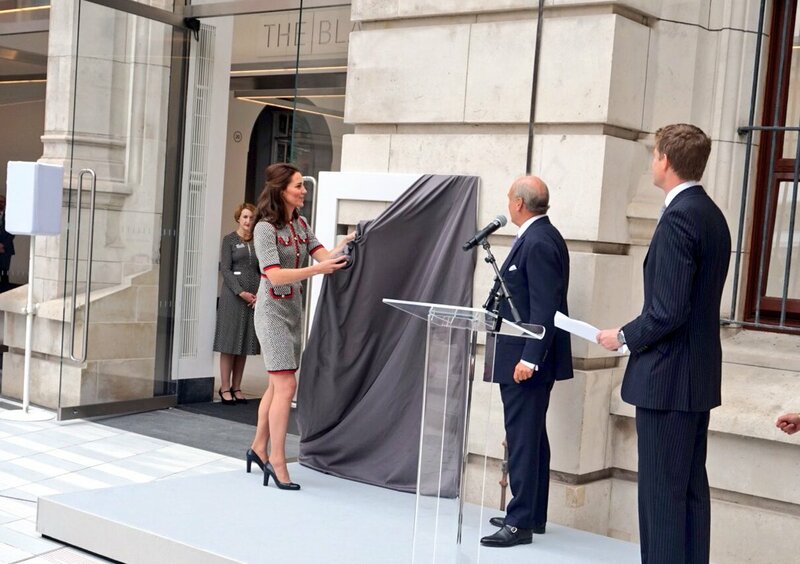 Duchess of Cambridge holds the patron of the initiative with Duke of Cambridge and Prince Harry since January 2013. Action for Children runs over 400 projects for some of the UK’s most vulnerable and excluded children and young people. Catherine took the patronage in 2016 December. Founded in 1868, the charity supports vulnerable and neglected children and young people, and their families, throughout the UK. They help with family support, foster care, adoption, child neglect and disability respite therapy. Established in 2007 after merging three addiction charities Action on Addiction, the Chemical Dependency Centre, and Clouds – Action on Addiction is a charity which takes action to disarm addiction through research, prevention, treatment, family support, professional education and training. The charity has treatment and rehabilitation facilities across England. Duchess took the patronage of Action on Addiction on January 05, 2012. It was one of Catherine’s first patronages. Duchess took over the patronage of All England Lawn Tennis and Croquet Club from Her Majesty in December 2017. All England Club is the tennis club where the Wimbledon Tennis Tournament is held every year. It is located in Wimbledon. Duchess an amateur tennis player supports club’s initiative to promote tennis among youngsters. The Anne Freud Centre is UK children’s mental health charity. The Centre offers a wide range of services i.e. therapy, support, training to children, families and schools. They provide training to mental health professionals and carry out research. Anna Freud Centre’s mission is to transform the experience of children, young people and their families with mental health issues by carrying out research, developing and offering services, teaching and training. Duchess is patron of Anna Freud Centre since February 17, 2016. One of the dearest patronages of Duchess, East Anglia Children’s Hospices (EACH) is a charity that supports families and cares for children and young people with life-threatening conditions across Cambridgeshire, Essex, Norfolk and Suffolk. They provide care and support wherever the family wishes (in families’ own homes, in hospital or at one of their hospices in Ipswich, Milton and Quidenham). Catherine granted her patronage to EACH on January 05, 2012. Duchess of Cambridge became the patron of Evelina London Children’s Hospital on December 11, 2018. Evelina London Hospital is part of Guy’s and St Thomas’ NHS Foundation Trust, of which The Queen is Patron. Evelina London cares for children and young people from before birth, throughout childhood and into adult life. The hospital provides a range of services to children across south London and south east England. Evelina London also provides community services for children and their families in Lambeth and Southwark. 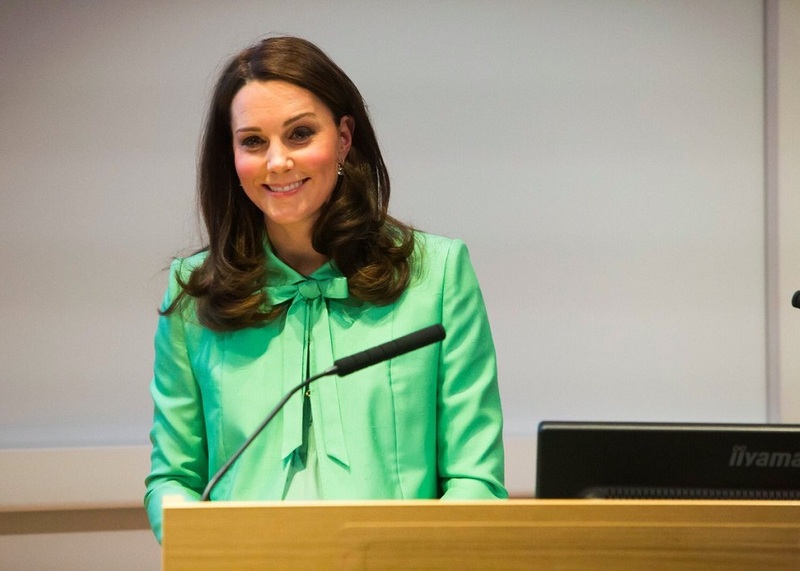 Duchess become Patron of the Foundling Museum in March 2019. The Duchess has a longstanding interest in both the arts and supporting vulnerable families, and this patronage will further highlight the beneficial impact that art and creativity has on emotional wellbeing. For an History of Art graduate Catherine, National Portrait Gallery patronage was a sort of must. The National Portrait Gallery penned in 1896 and features portraits of the most famous people in British history. Duchess undertook the patronage on January 05, 2012. 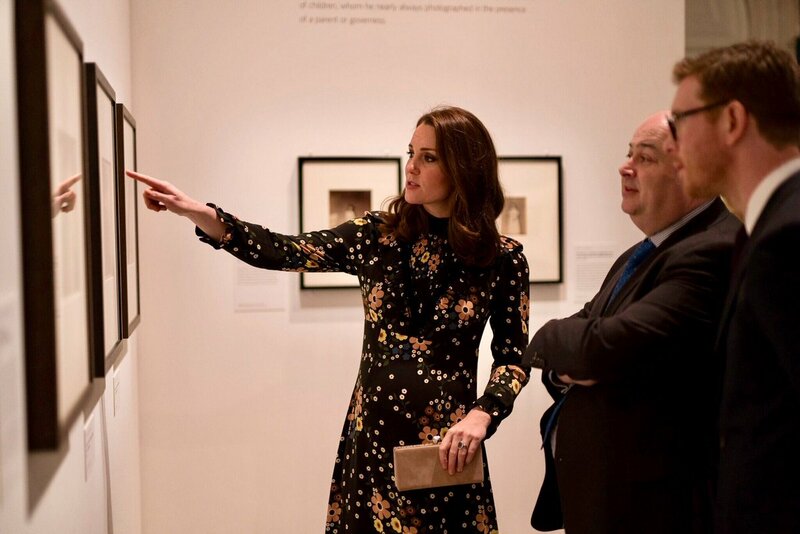 Duchess as its patron supports the gallery’s education and outreach programs. Duchess announced the patronage on April 19 , 2013. The Natural History Museum’s vision is to advance their knowledge of the natural world, inspiring better care of our planet. The Museum that holds the world’s largest natural history collection works with a mission to maintain and develop their collections, and use them to promote the discovery, understanding, responsible use and enjoyment of the natural world. The Nursing Now campaign aims to raise the status and profile of nursing for 3 years. Run by the Burdett Trust in collaboration with the World Health Organization and International Council of Nurses, Nursing Now seeks to empower nurses to take their place at the heart of tackling 21st Century health challenges. Place2Be works in schools providing early intervention mental health support, without stigmatising children, young people or families and at a point where they need it most. The patronage was announced on April 19, 2013. The Charity currently supports over 200 schools nationwide by providing schools with trained counsellors and therapist to work with children, parents, teacher and other school staff. An interesting fact is Duchess has organized events to raise funds for Place2Be even before marrying into royal family. One of them was the 80s themed charity roller disco in 2008 at a London nightclub where she famously wore a green and yellow sparkling dress. SportsAid helps the sports stars of tomorrow, today by giving them cash awards during the defining early years of their careers. Another cause that have been part of Catherine’s life long before she became royal. 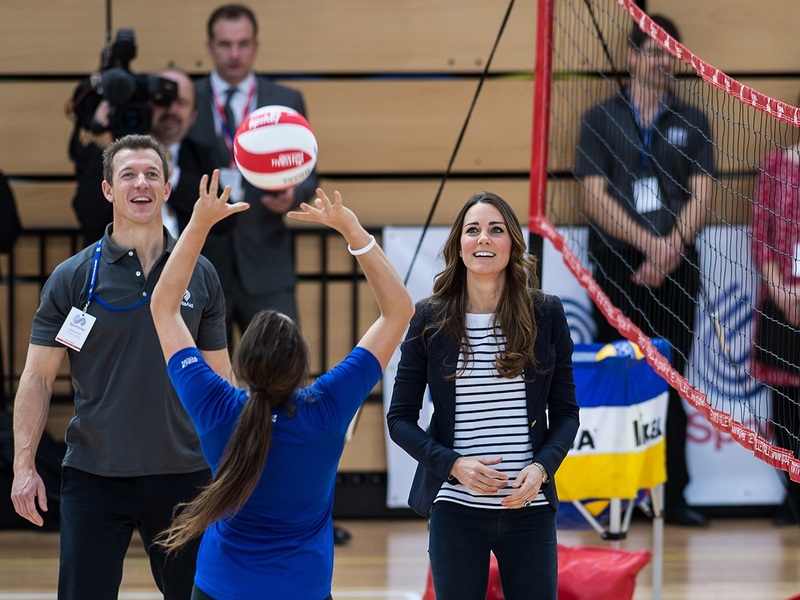 She became the patron of SportsAid on April 19, 2013. The 1851 Trust inspires and engages a new generation into the sport of sailing, providing them with the skills and training to become the innovators of the maritime technology of the future. Duchess is patron of trust since October 13, 2014. 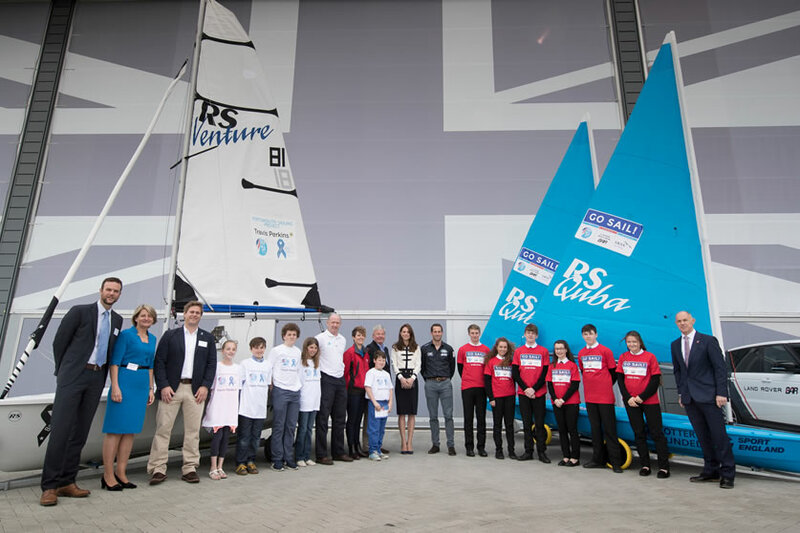 The trust was founded by Sir Ben Ainslie Racing to inspire, educate and promote young people of age 25 and under coming from a diverse background (disabilities, foster care, bereavement, depression, bullying, poor economic background, etc.) to get involved with sailing and the marine industry. Duchess took over the patronage of the Air Cadet Organisation in 2016 from Prince Philip who was the patron for 63 years. Youth aviation organisation sponsored by the Royal Air Force in the UK. Duchess became the patron of Lawn Tennis Association the governing body of tennis in UK, that promotes the sport of tennis through funding training, competitions and facilities in December 2016 when she over took the patronage from Her Majesty. The association works to promote tennis by supporting clubs, coaches, tournaments, etc., developing tennis programs, and creating initiates to get more people to start playing Tennis. The Royal College of Obstetricians and Gynaecologists is a professional association founded in 1929 for people working in the field of obstetrics and gynaecology. The association includes both people with and without degrees in medicine. The association was granted it’s royal charter in 1947 and the Queen Mother became its patron. Duchess took the patronage of The Royal College of Obstetricians and Gynaecologists on February 27 2018 in support of children’s mental health and early intervention. Driven by a desire to make a difference together, The Royal Foundation is the primary philanthropic and charitable vehicle for The Duke and Duchess of Cambridge and The Duke and Duchess of Sussex. The primary focus of the foundation is Armed Forces, Conservation, Mental health and Young People. The foundation was established in 2009 to foster collaboration between charities supported by Prince William and Prince Harry. Catherine became the royal patron upon her marriage to Prince William. Her formal inclusion was performed in June 2012. With mission to be recognised as the world’s leading museum of art, design and performance, and to enrich people’s lives by promoting research, knowledge and enjoyment of the designed world to the widest possible audience The V&A Museum that holds over 2.3 million objects that span over 5,000 years of human creativity of different mediums: architecture, furniture, fashion, textiles, photography, sculpture, painting, jewellery, glass, ceramics, book arts, Asian art and design, theater and performance, is another one of Catherine’s passion. She is the first royal patron of the museum and took the patron in March 2018. The Tuvalu Order of Merit is an order of merit of Tuvalu. 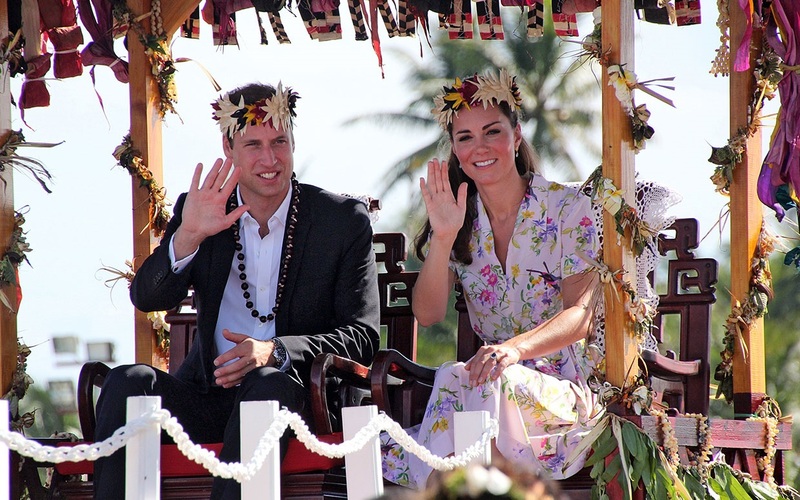 Duke and duchess of Cambridge were nominated by the Government of Tuvalu and approved by the Queen in October 2016.